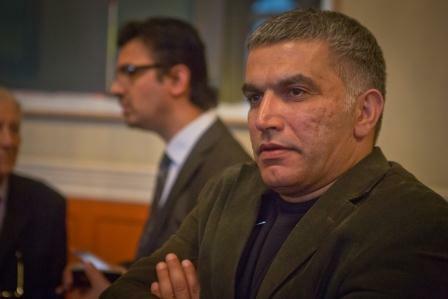 We, the undersigned, are writing to express our deep concern over the continued detention of prominent Bahraini human rights defender Nabeel Rajab, and urge you to call for his immediate release and all charges against him to be dropped. One year ago, Rajab was arrested and remains detained despite a court order to release him on 28 December 2016. He faces three separate legal cases, the trials for two of which have been postponed a total of 22 times. In all cases, Rajab is being prosecuted for exercising his right to freedom of expression and he faces up to 18 years behind bars. 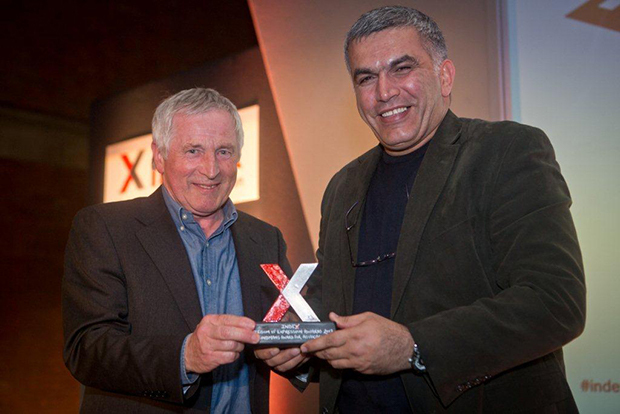 The 2012 Freedom of Expression Campaigning Award-winning Rajab is the President of the Bahrain Center for Human Rights, Founding Director of the Gulf Centre for Human Rights, Deputy Secretary General of FIDH and a member of the Human Rights Watch’s Middle East Division advisory committee. Rajab has raised awareness of the practice of torture in Bahraini prisons and protested the inability of foreign NGOs, such as Human Rights First and Reporters Without Borders, to access Bahrain. Exercising freedom of speech has earned Rajab several charges. 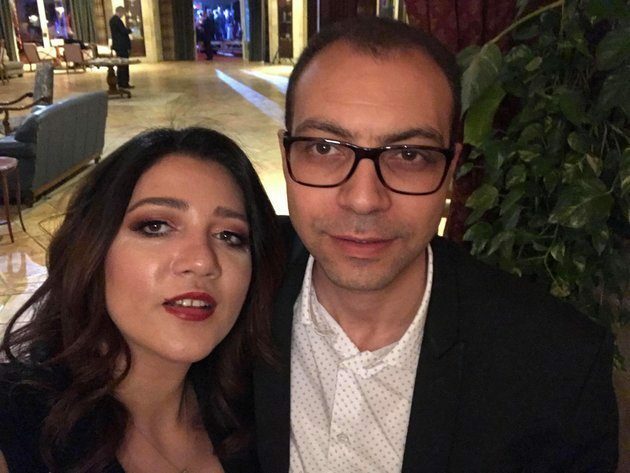 In one case, in which he faces up to 15 years in prison, Rajab is charged in relation to his social media posts with “insulting a statutory body”, “spreading rumours in war time” and “insulting a neighbouring country.” In a second case, Rajab faces up to three years in prison on charges of “spreading false news”, in relation to interviews given to the media. In September 2016, he was charged again with “spreading false news” after the New York Times published a letter attributed to him from jail. Rajab has spent at least six of the past twelve months in solitary confinement. The UN Committee Against Torture in May 2017 named Rajab’s case as one of concern and called for his release, alongside all human rights defenders and journalists detained and imprisoned for their work. We are particularly concerned about Rajab’s health, which continues to deteriorate due to poor conditions and mistreatment in detention. On Wednesday, 5 April 2017, Rajab underwent major surgery at a military hospital to remove some ulcerated tissue from his lower back. Against medical recommendations, he was returned to his cell at East Riffa Police Station two days later, before being rushed to the police clinic for emergency treatment. On 7 June, he underwent minor surgery on the back again. 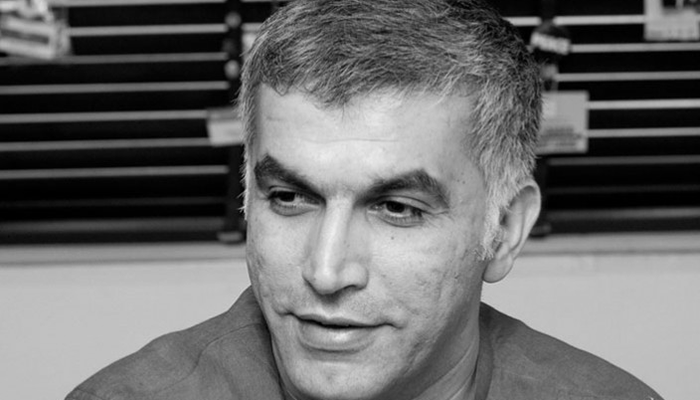 Rajab’s health is also preventing him from attending his court hearings and the judge has persistently refused all requests submitted by his lawyers to release him on bail, despite the length of his detention period in solitary confinement and clear evidence about the deteriorating condition of his health. We request your support in ending the inhumane detainment of Nabeel Rajab and calling for his immediate release. 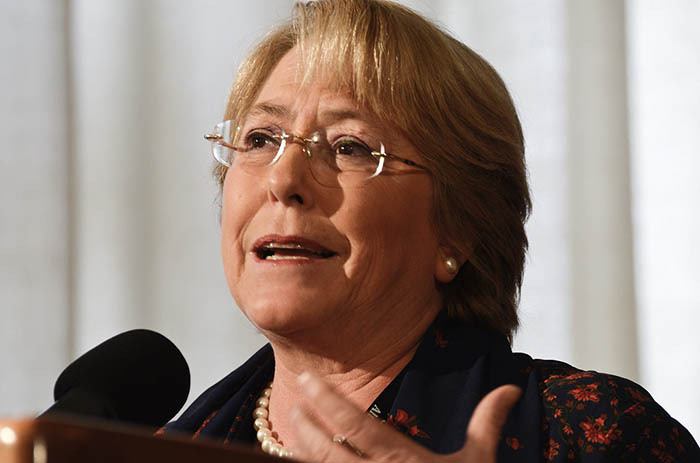 Only through urgent international advocacy is his release feasible. Please hold the Bahraini justice system accountable and call for the immediate release of human rights defender Nabeel Rajab.